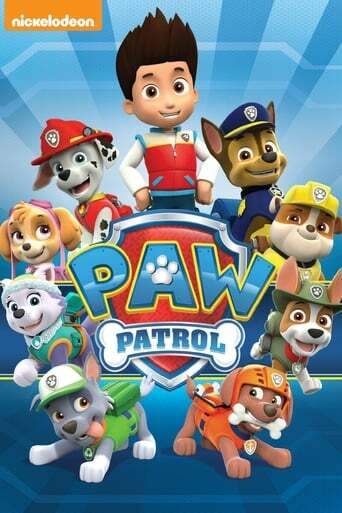 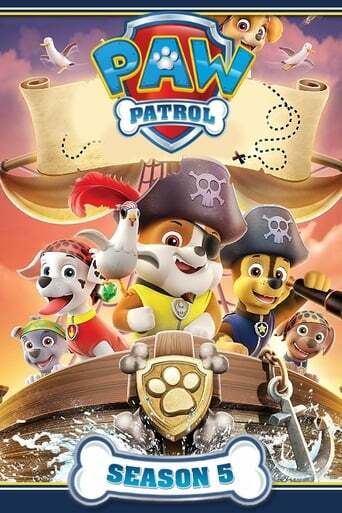 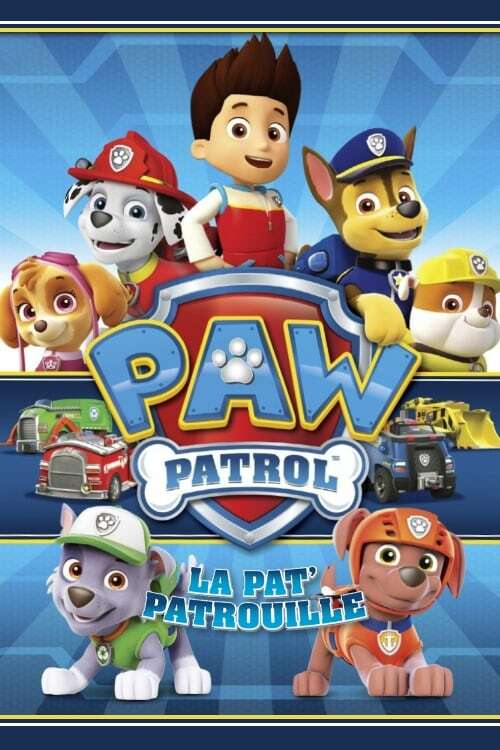 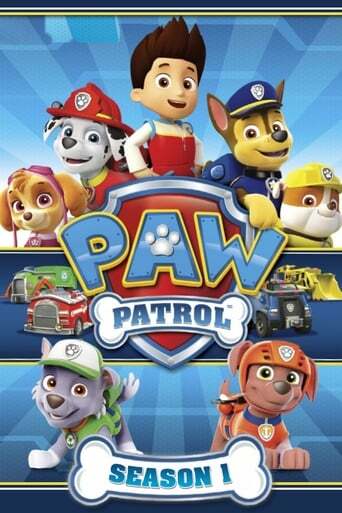 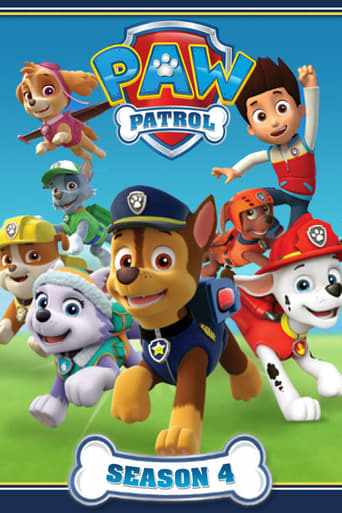 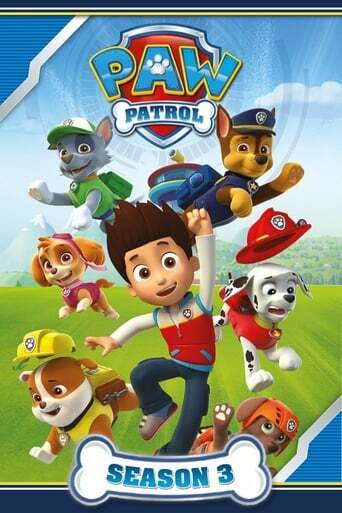 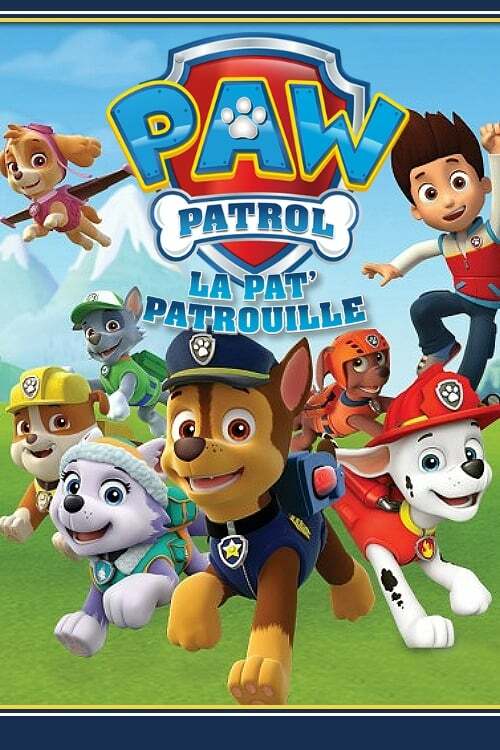 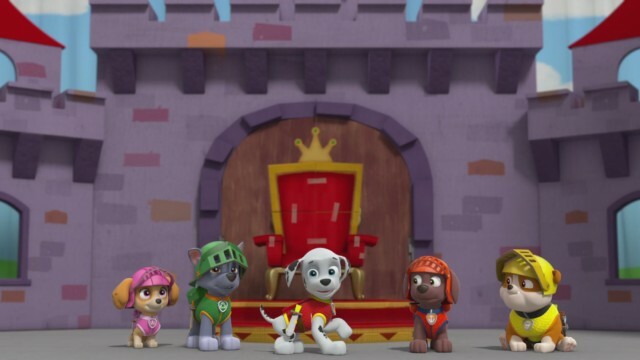 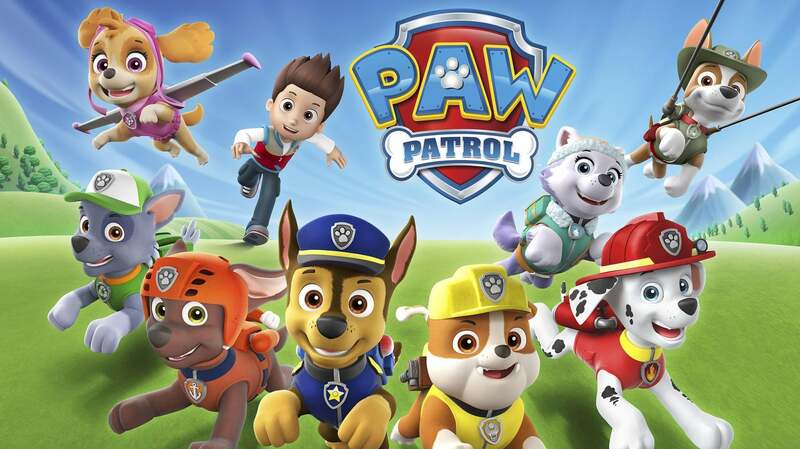 PAW Patrol is a CG action-adventure for old children and preschool series starring a pack of six heroic puppies led by a tech-savvy 10-year-old boy named Ryder. TV series created in 2013 by Keith Chapman. 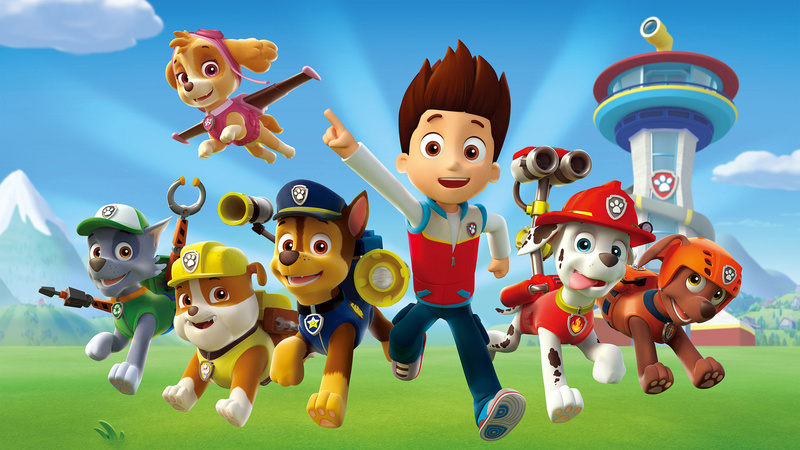 The show consists of 5 seasons and 240 episodes. 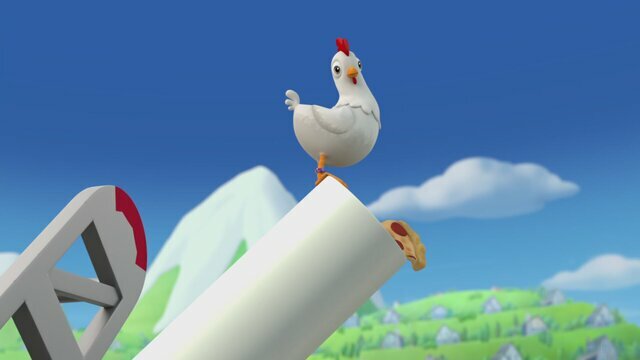 Adventure Bay works hard to earn the record for having the world's highest tower of pizzas. Cali tags along with the PAW Patrol on their road trip. 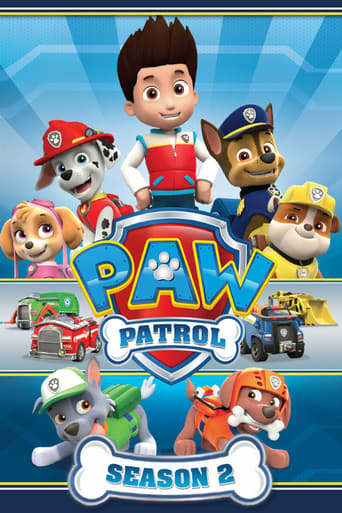 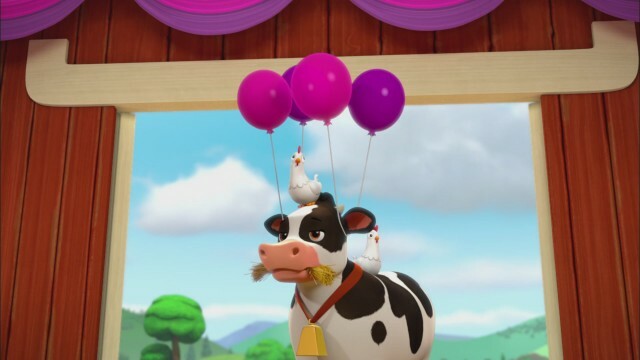 The PAW Patrol must find Chickaletta when she is trapped inside a corn maze filled with popcorn.